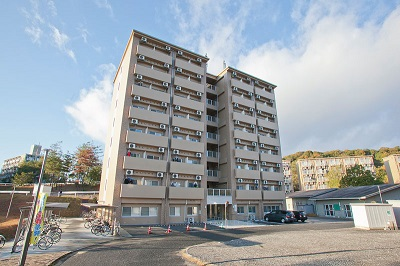 All successful applicants will be eligible to stay in the Ikenoue Student Dormitory for their first two years of study. 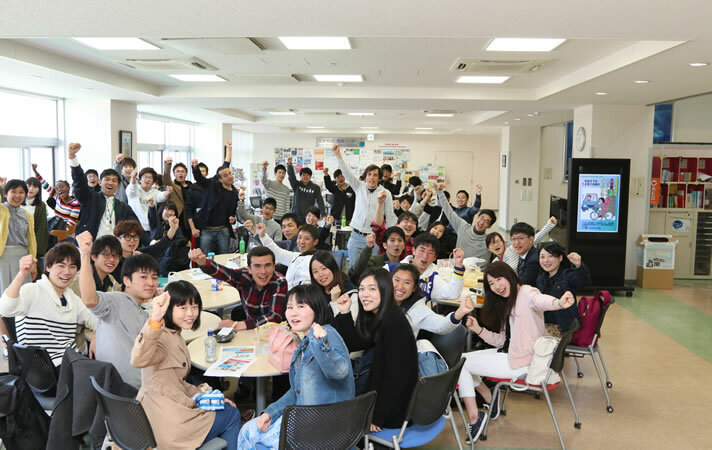 Ikenoue was founded for the dual purpose of providing appropriate housing to students and giving students the chance to experience student life as a sensible citizen. 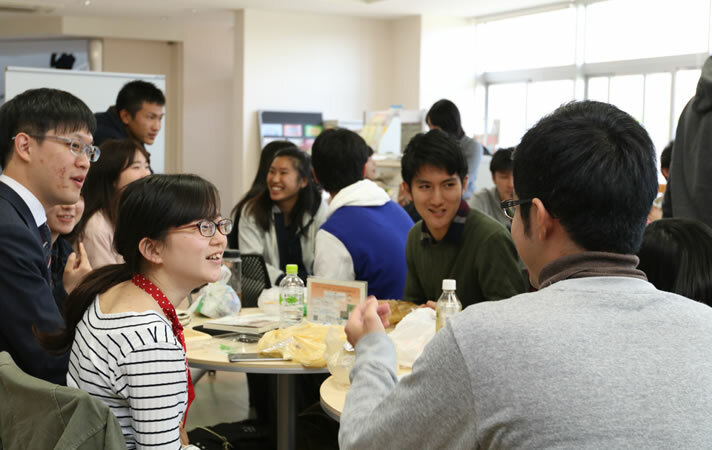 To promote mutual understanding and international exchange, accommodations in the dormitory are offered to both Japanese and international students. Rent ranges from ¥4,700 to ¥15,000 per month, depending on the room type. From students third year, there will be help available when they move to private apartments. Most apartments include a kitchen, bath, and bathroom, and rent ranges from ¥20,000 to ¥50,000 per month, depending on the size of the apartment. The coop shop on campus is also a good place to search for an apartment. Various support for your studies and lifestyle are available. The average monthly living expenses for international students, excluding school fees, is approximately ¥74,000. 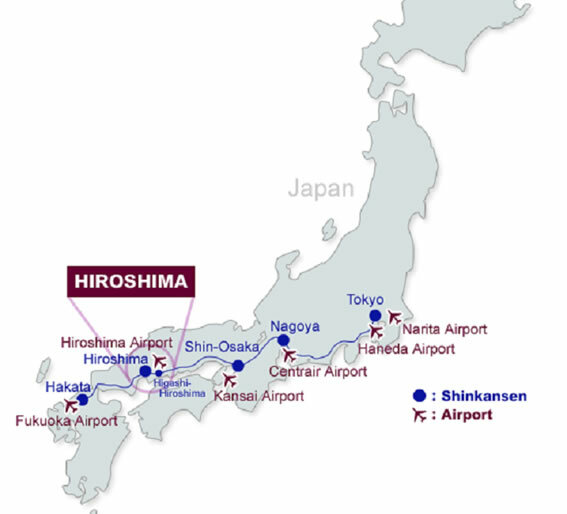 Note that living expenses in the area around Hiroshima University are cheaper than metropolitan areas (The national average is ¥88,000). Students will meet each other through the freshmen orientation in April. This should be a great opportunity to make new friends. In addition, there are many events and activities on campus such as the Yukata Festival (people wear a special summertime kimono during this festival). Students can make their campus life more enjoyable by participating in such social activities.